From all the Homelink team we would like to wish you a very Merry Christmas, and all the best in 2017! 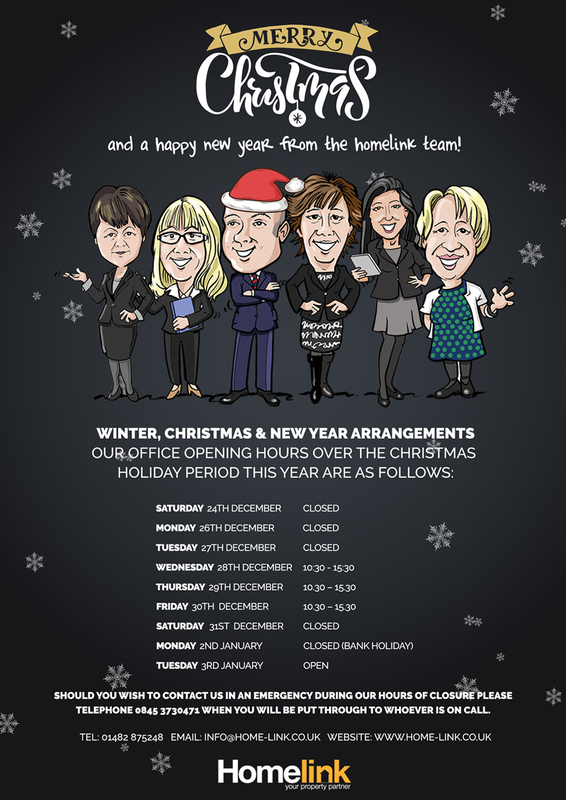 Below you will see our opening hours over the festive period. Should you wish to contact us in an emergency during our hours of close please telephone 0845 3730471 when you will be put through to whoever is on call.